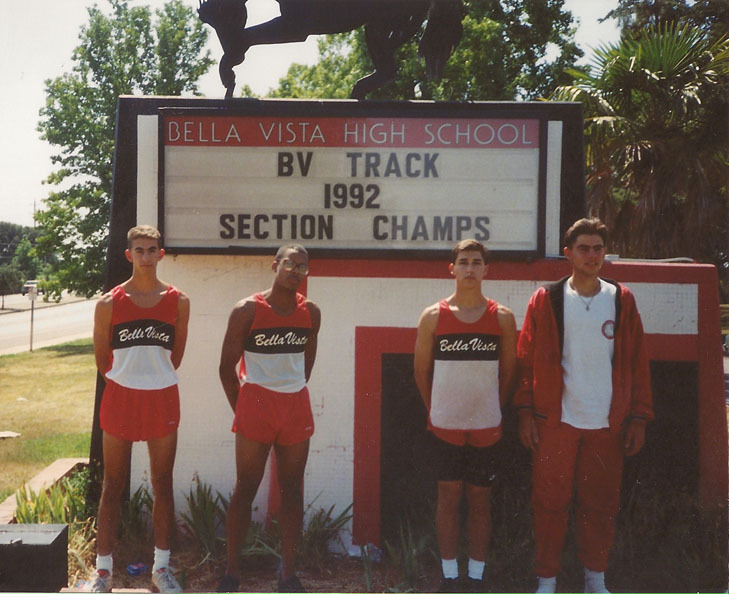 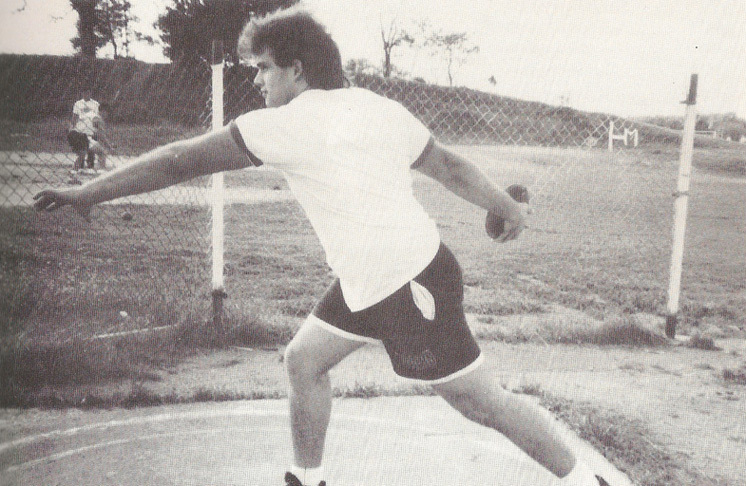 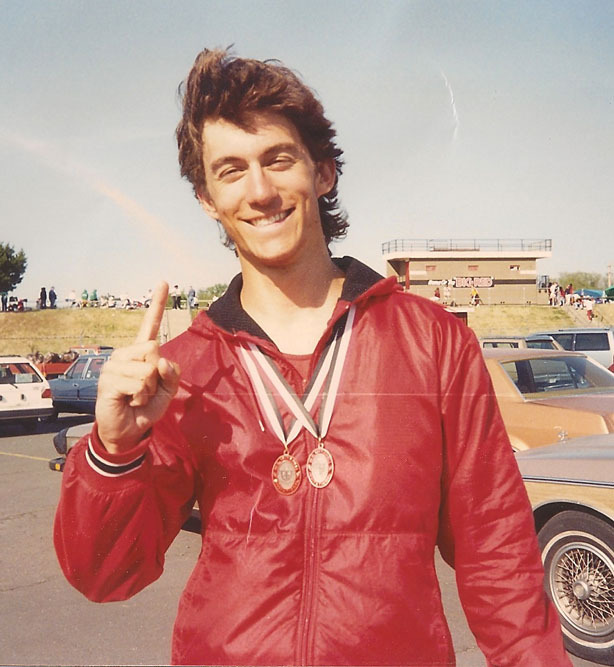 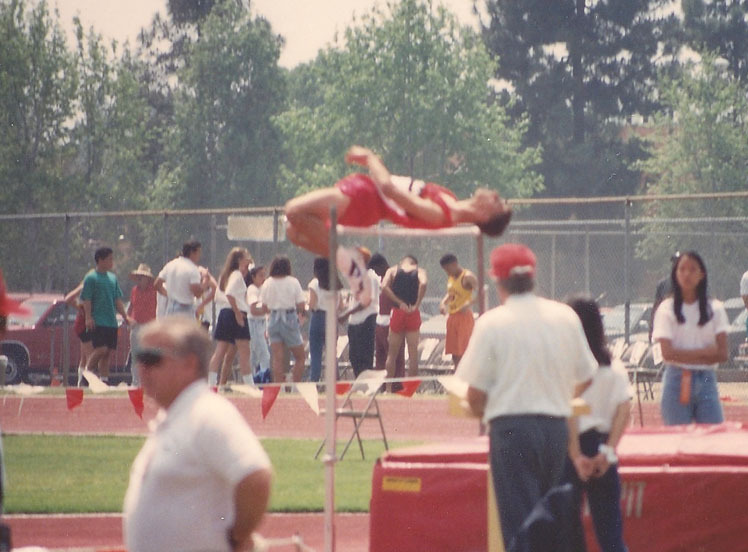 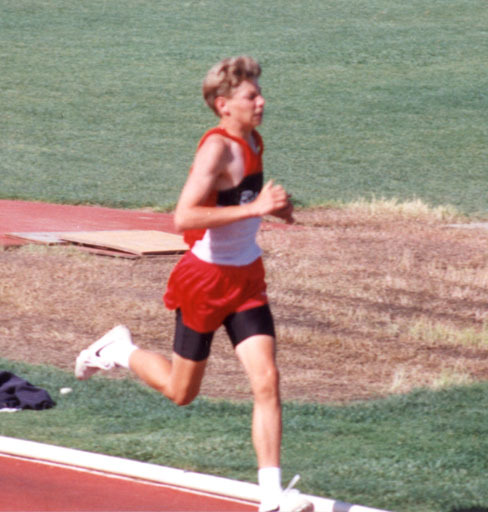 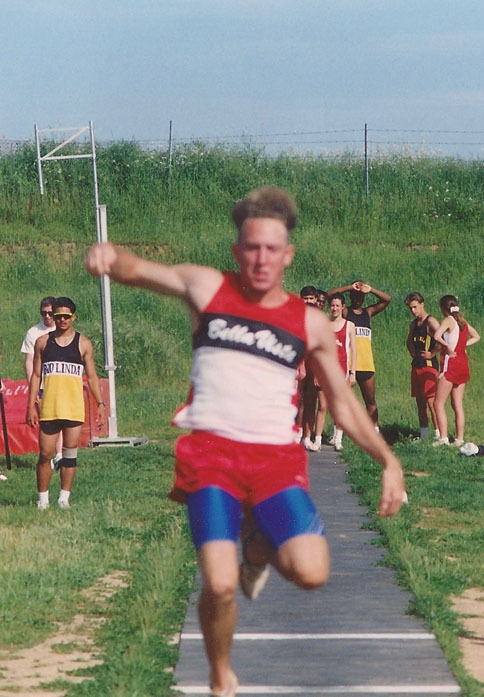 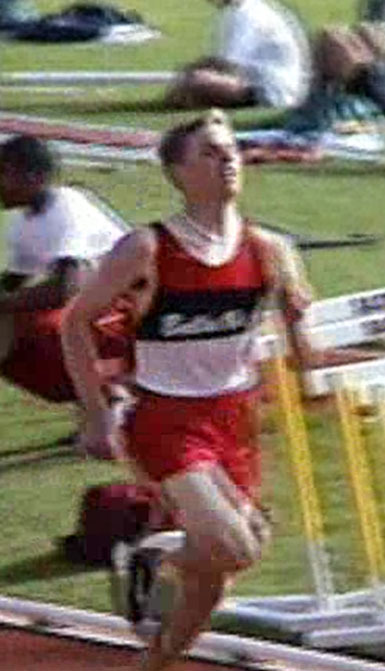 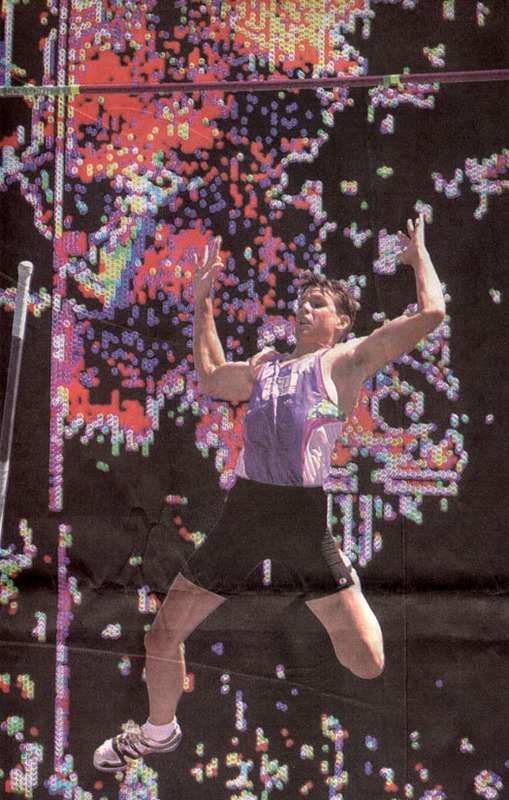 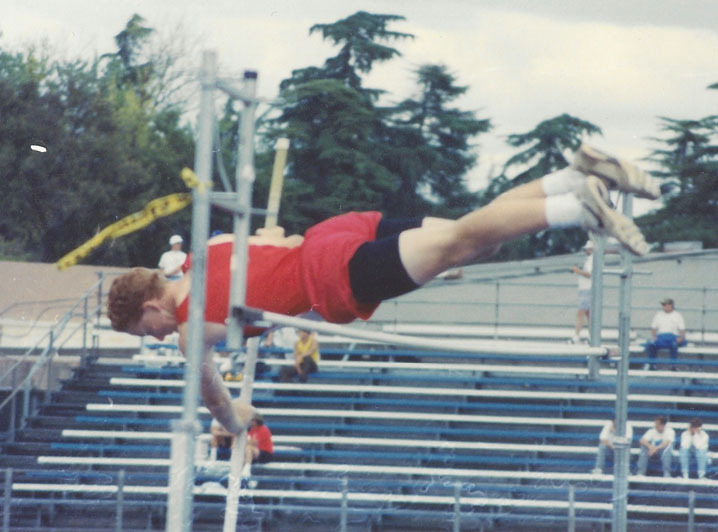 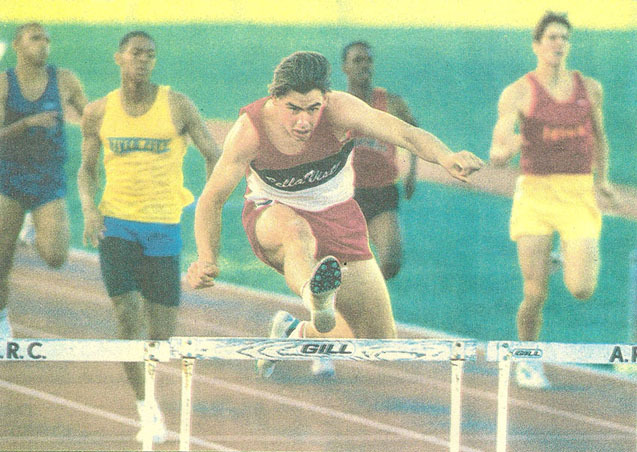 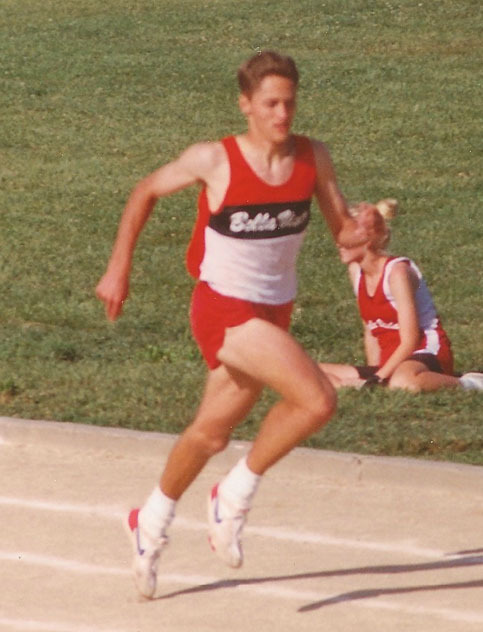 Derek Miles (class of 1991) All time list events - Pole Vault (video). 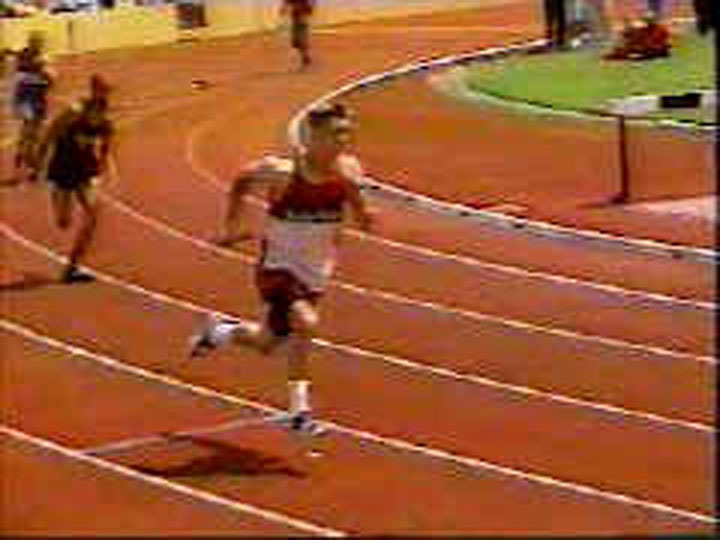 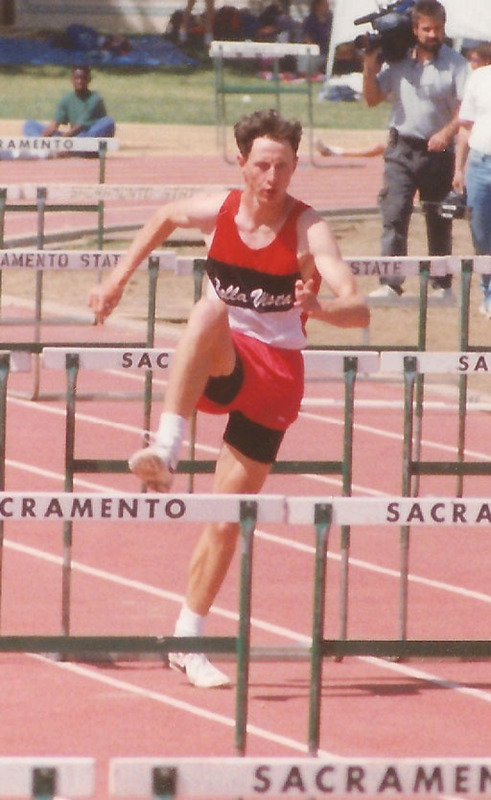 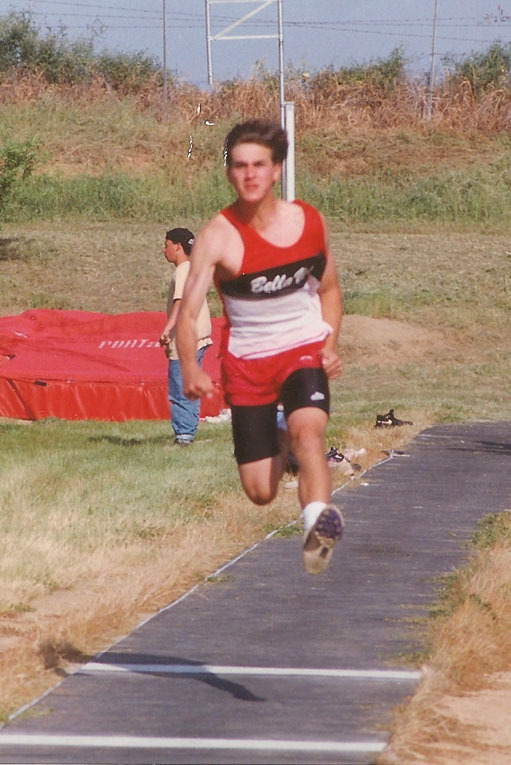 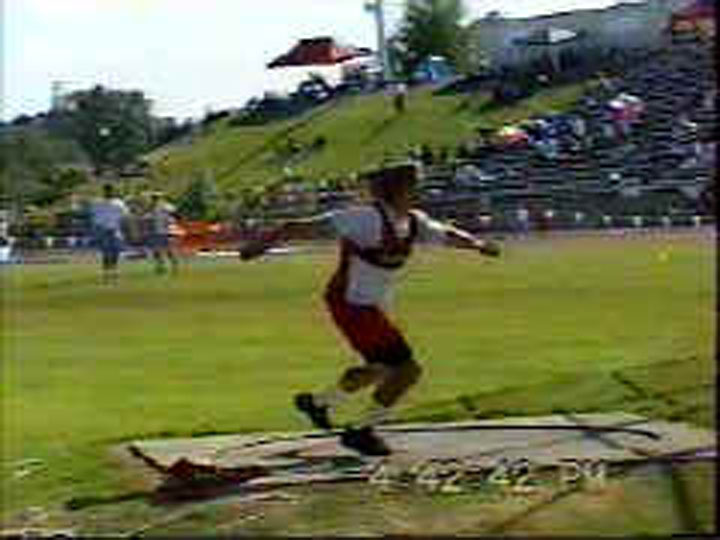 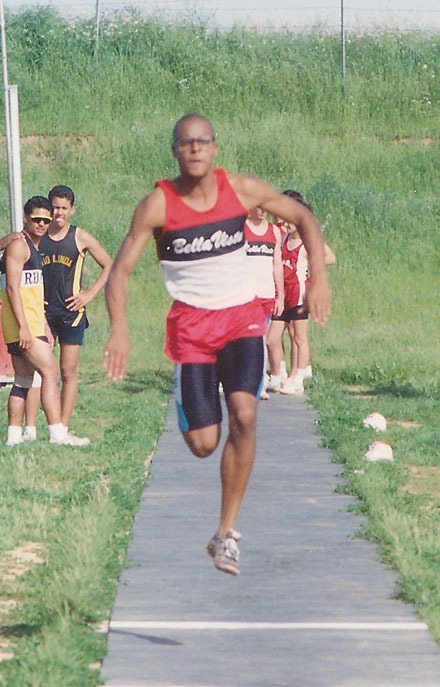 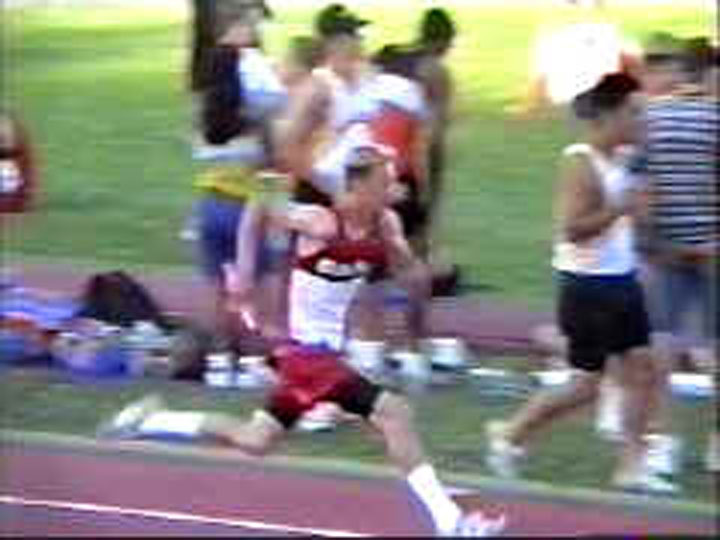 Shown here at the 2000 Olympic Team Trials clearing 18' 5 1/2". 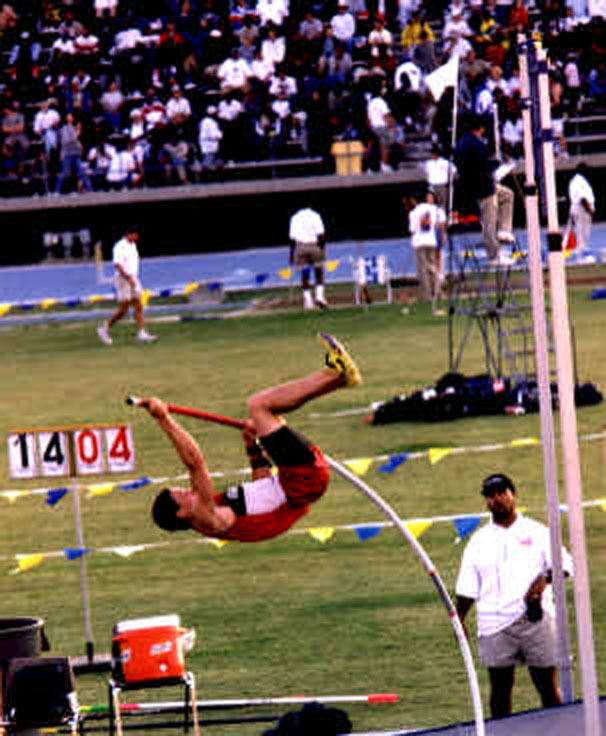 US Olympic Games team member 2004, 2008 and 2012.